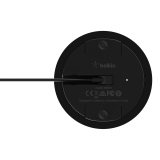 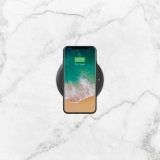 Provide secure, universal wireless charging in public spaces with the BOOST↑UP Wireless Charging System by Belkin. 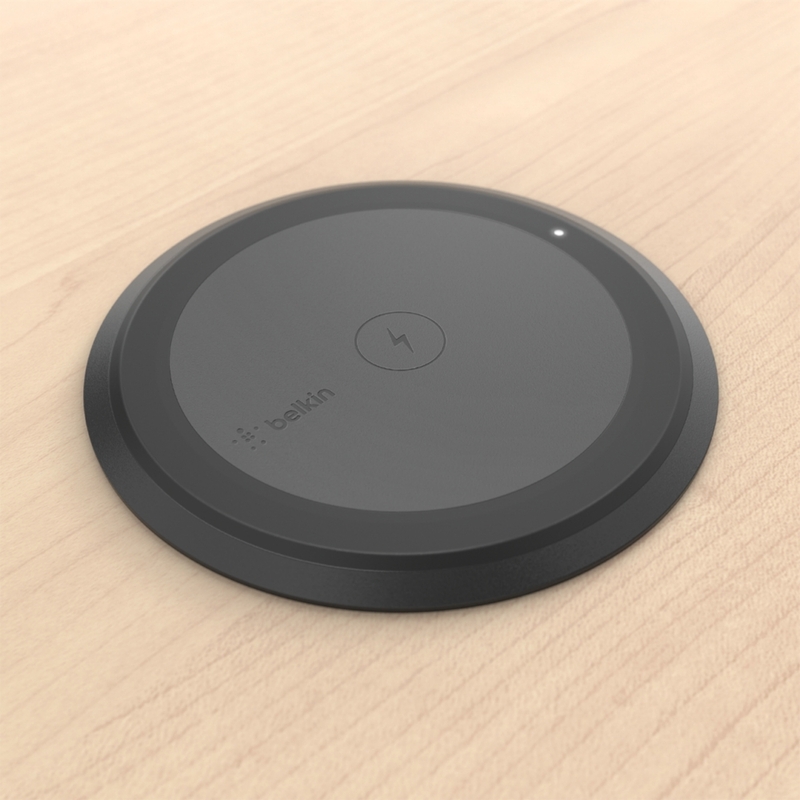 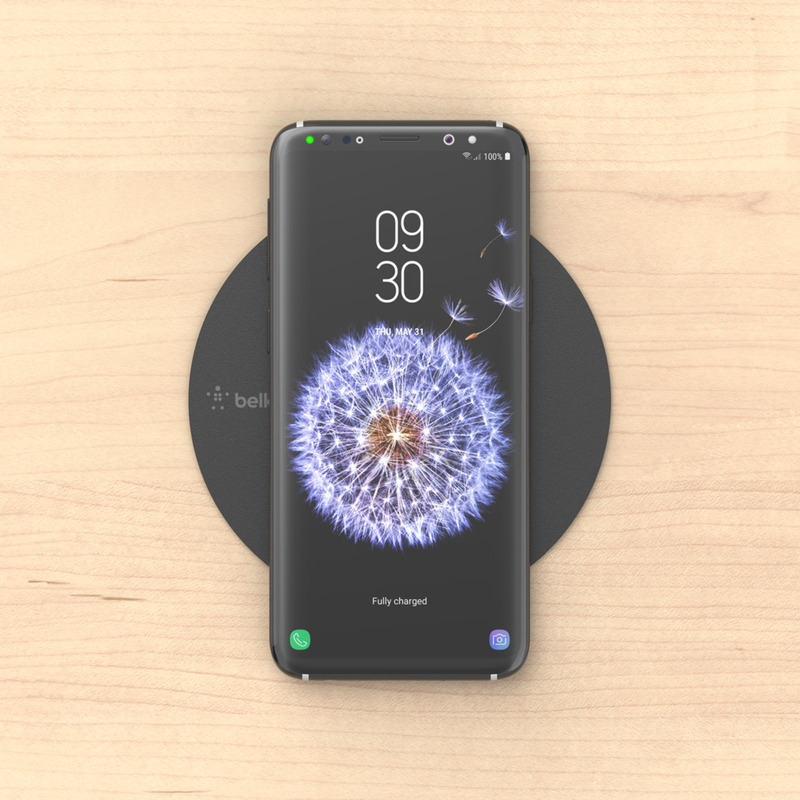 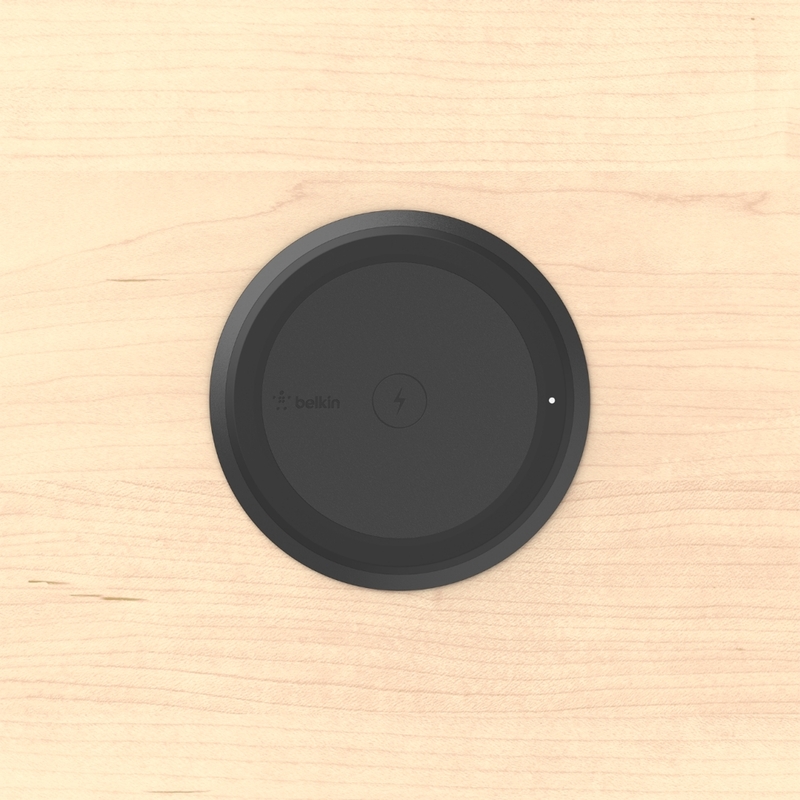 Versatile mounting options allow for wireless charging to be integrated into most surfaces. 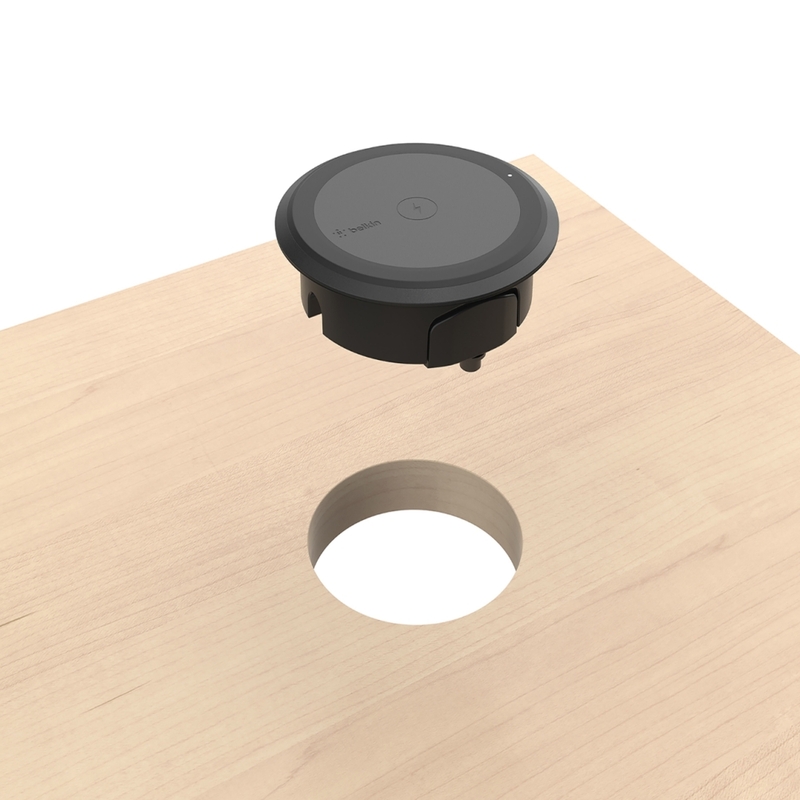 The top-mount, flush-mount and sub-surface mount options feature something for any conference room, lounge, hotel or retail location. Designed for commercial applications including conference rooms, user desktops, retail, restaurants, lounges, hotels, etc.